Looking to help out at our events/activities or even become a part of our executive? 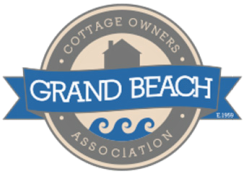 Contact us at grandbeachcoa@gmail.com and we'll get back to you as soon as we can. If you are interested in volunteering for any events or would like more information about anything, please contact us at the email above and we will get back to you promptly. Thanks!